At its full potential, the Objectives and Key Results (OKRs) technique inspires and aligns every team on breakthrough results. While many leaders perceive the benefit of aligning with OKRs, few can successfully translate theory to practice. 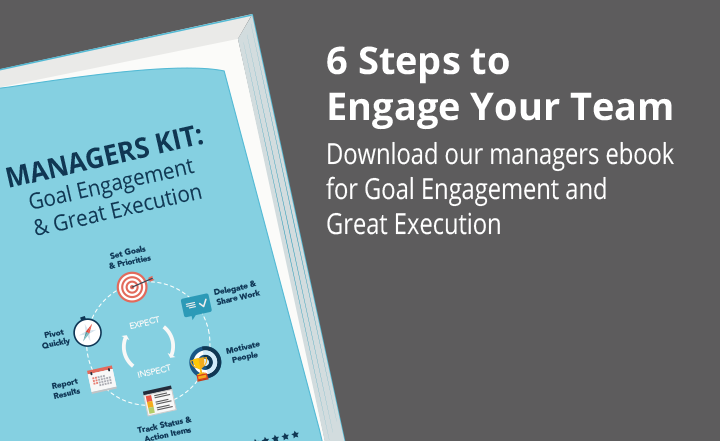 Learn how to implement OKRs in your organization, and achieve high results velocity today. Most companies struggle to achieve their strategic priorities. This eBook provides a new digital formula for bringing your strategy to its fullest fruition with Active Strategy Management. Move faster without devolving into chaos or falling short of your vision. Your strategy is only as good as its execution. What’s your plan to define, measure and execute strategic priorities faster? Learn the 5 steps you can take to increase your organization's results velocity. Agile companies plan and execute in fast sprints using the OKR methodology. They get results quickly, learn more and iterate faster than their peers. Get this ebook to learn how you can start achieving fast, great results. To increase their organizations’ velocity quotient, leaders are shifting to OKRs (Objectives and Key Results), a more agile management model that drives radical clarity across the organization and concentrates resources on high achievement. This tool kit provides a straightforward template for defining inspiring goals and metrics for achievement, breaking them down into plans of action, motivating the team and driving accountability. 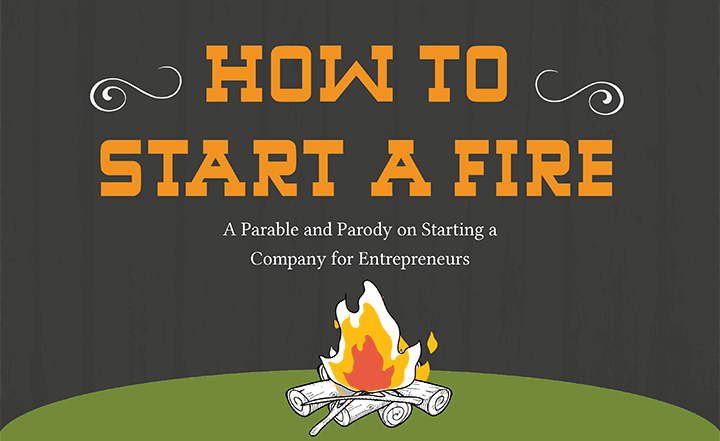 A parable and parody on starting a company.